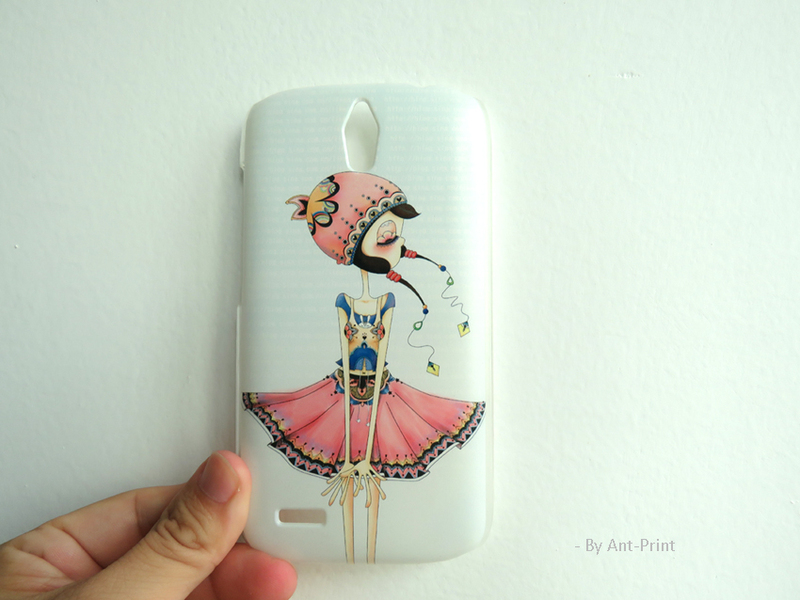 Phone case with different brands, covers, Ipad covers etc. 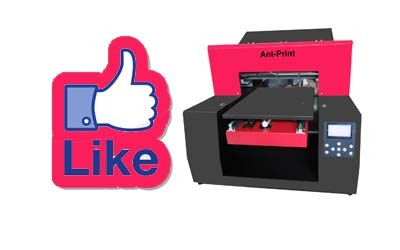 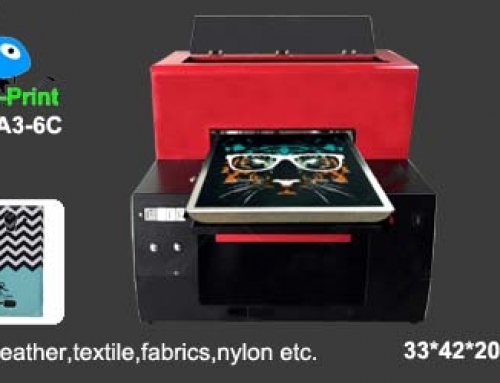 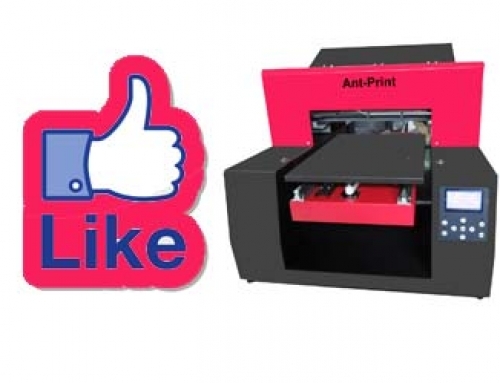 1) Print directly: UV flatbed printer is good at printing on phone case, the printed pictures will be vivid, scratchproof & waterproof and sunproof, no matter your phone case is Plastic material, ABS covers, TPU cell phone case or PC materials, all of them can print directly. 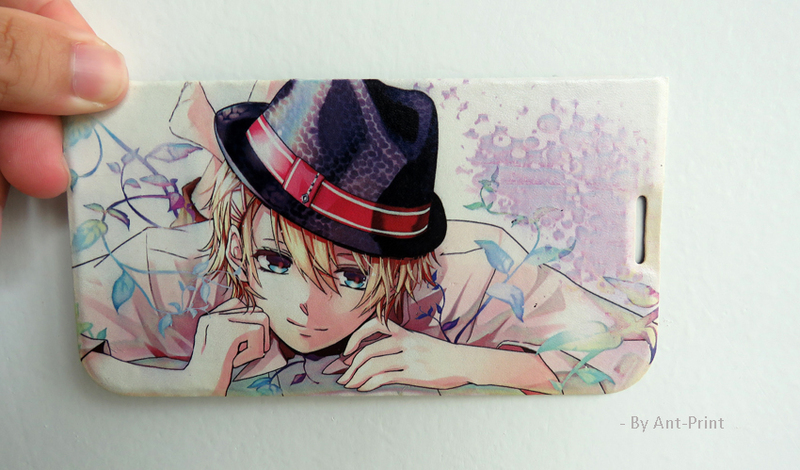 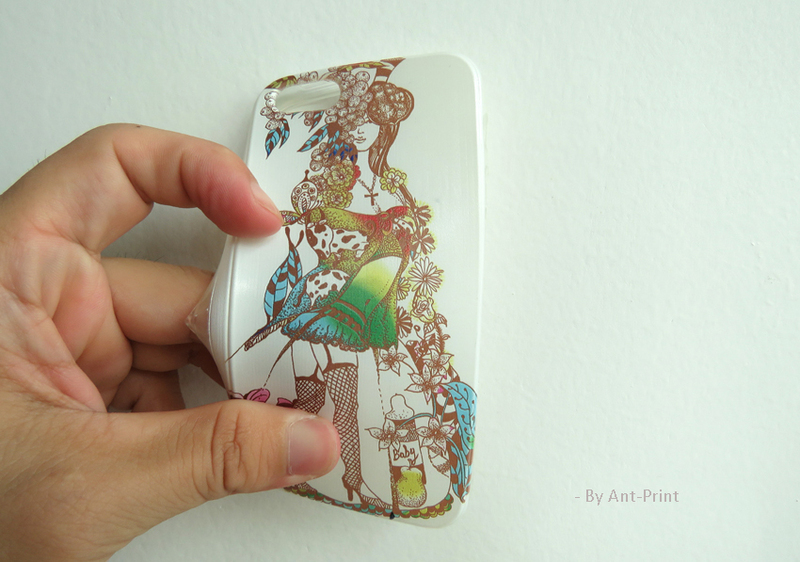 3) White UV ink is available: As there are white UV ink, so you can print on your dark color phone case. 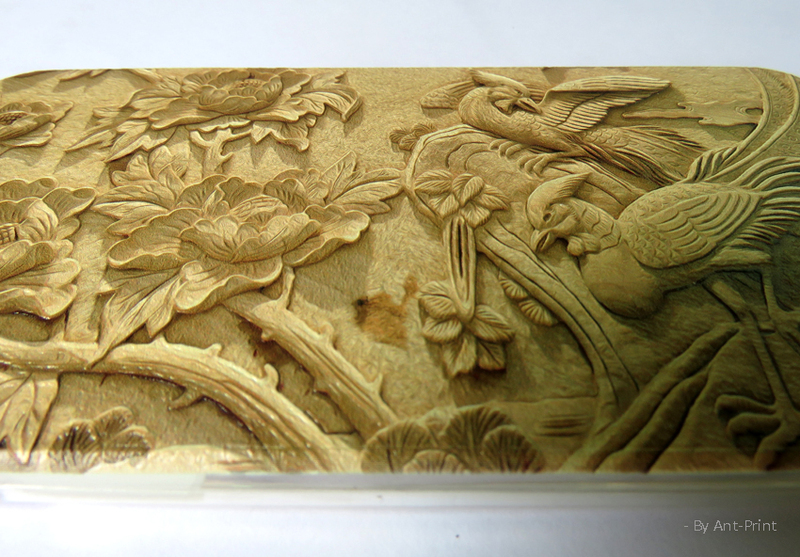 4) Print with embossment: you can print with embossment after print some white ink on the surface. 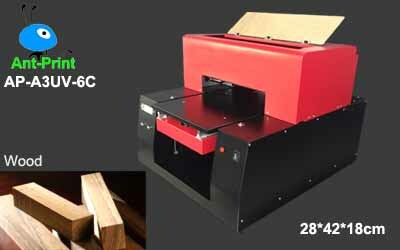 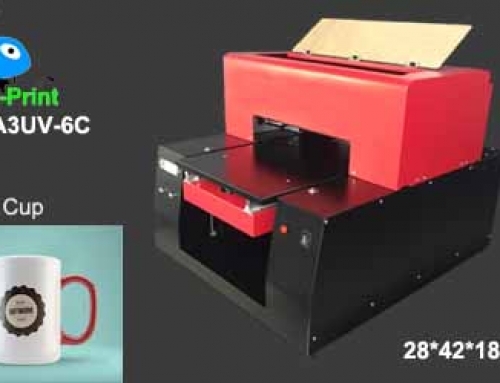 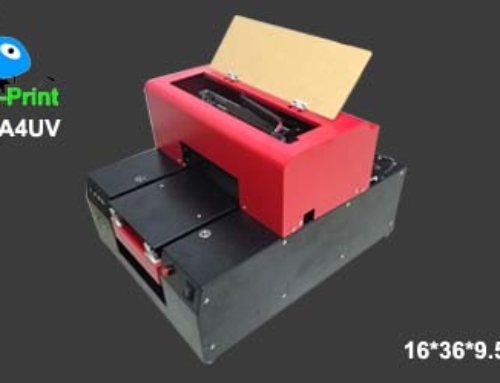 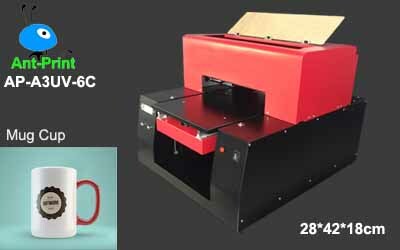 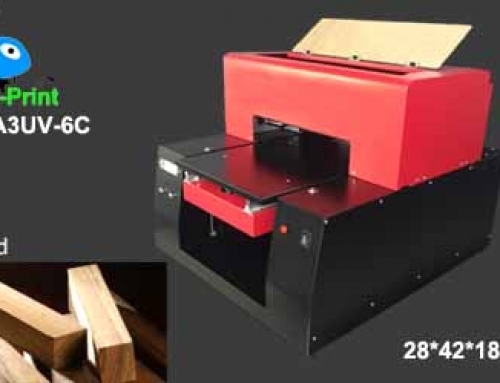 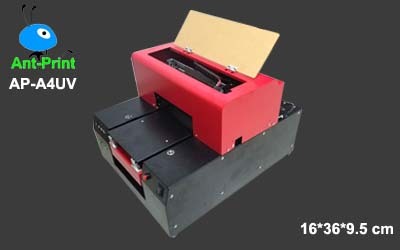 There are A4 size UV phone case printer and A3 size UV phone case printer. 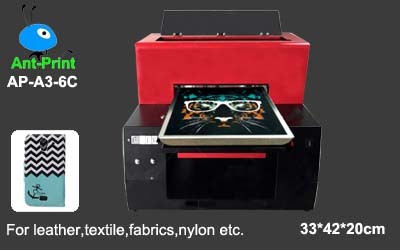 A4 UV printer can help you print about 4-6 pcs cell phone case at one time and A3 size UV printer can help you print about 12-14 pcs per time, you can print about 50 cps at one time by the A2 size UV printer. 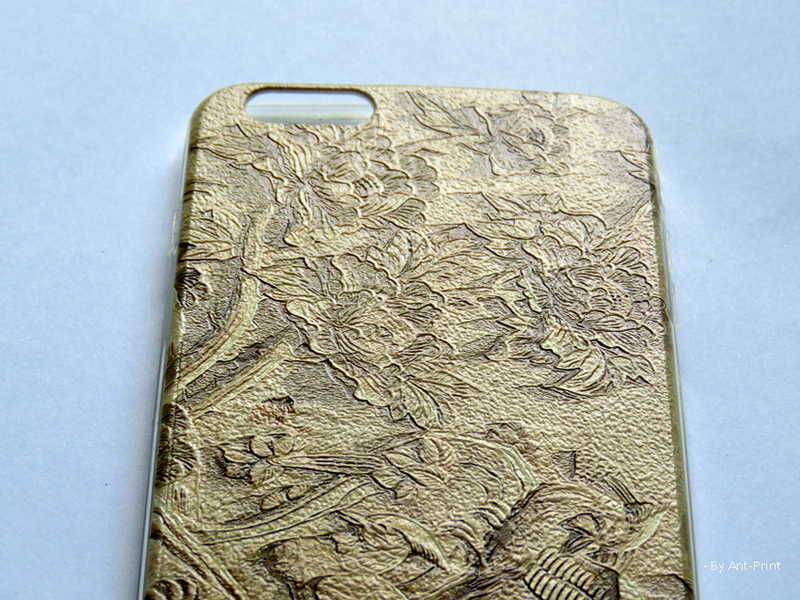 As the A3 size UV printer , ,there are A3 UV phone case printer with 6 color or with 8 color, they has the difference of the max printing speed.